We offer homes for rent in Scott City, Chaffee, and Cape Girardeau, Missouri. With most our properties we offer a rent to own option. After one year of consistent rental payments you can purchase the house for no additional money down and monthly payments that are typically lower than the rental amount. 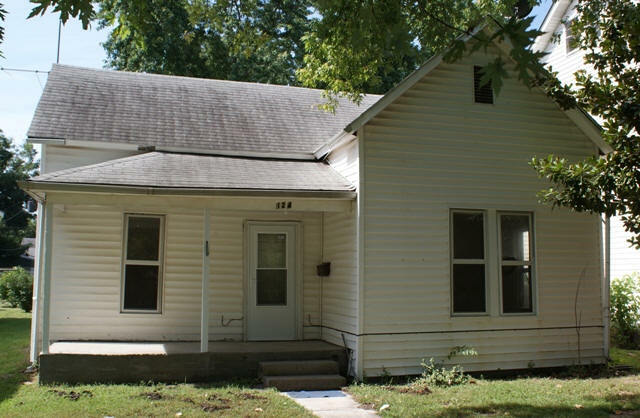 Sprenger Properties has a number of homes in the Chaffee / Scott City area with additional properties for rent available on a regular basis. 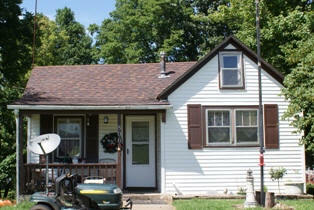 Looking for a place in the country, this one bedroom home, one bath home sits on a large lot just outside of Benton. House has been updated and an outside shed for storage. 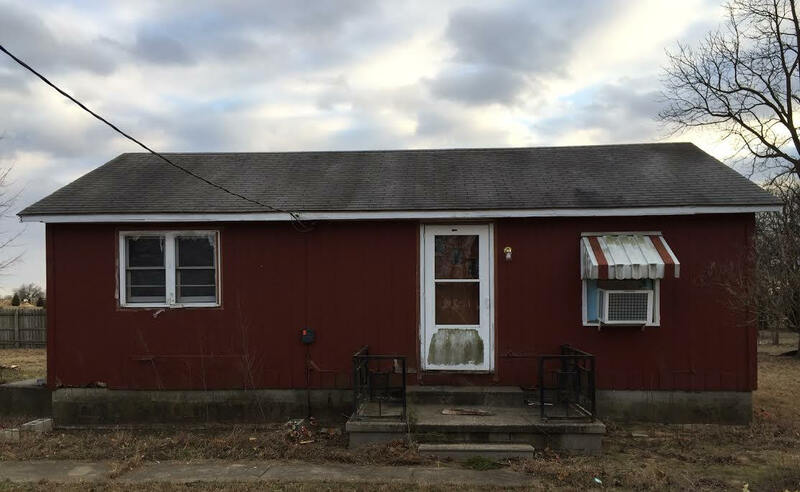 Quaint 3 bedroom, 2 bath house. Large yard. Many recent updates including new paint, new flooring, new furnace and central air. 2 Bedroom, 1 Bath. Dining area with built in curio cabinet. Special features include a large out building and parking off alley. Approximate utilities $190 (Electric, Gas and Water). Copyright ©;2017 Sprenger Properties, LLC. All rights reserved.